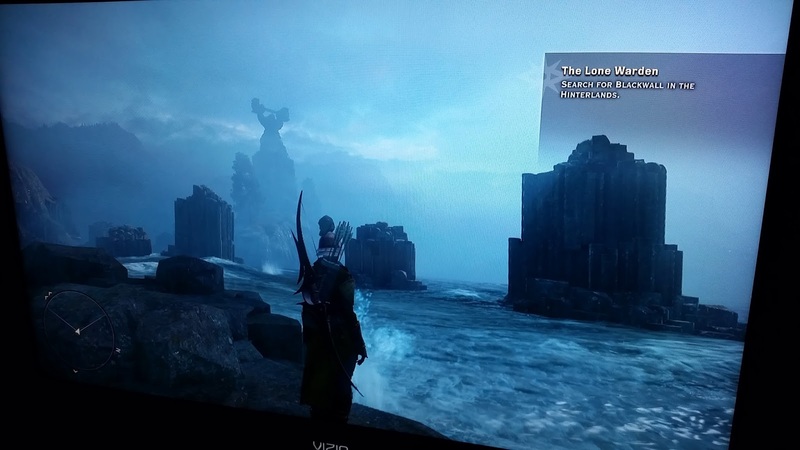 Finally, a whole day where I can mostly just play some Dragon Age: Inquisition. The photo doesn't do the game's graphics justice. Unfortunately, unlike the PS4, the Xbox One does not have any sort of screenshot option. Trust me though, the game looks very gorgeous.